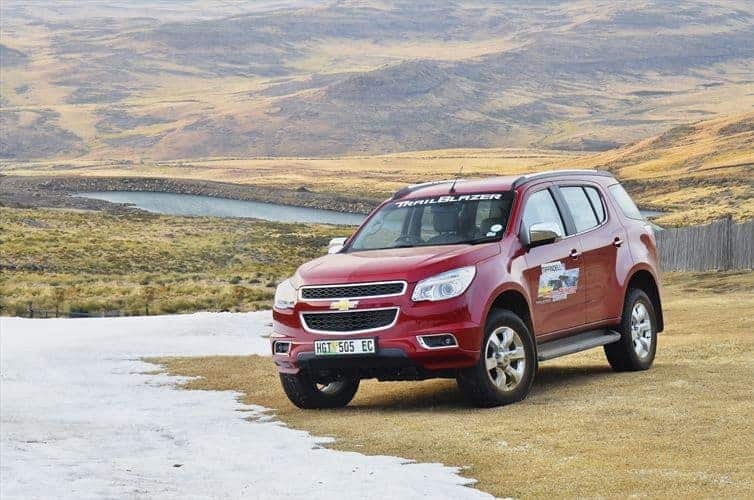 Home » Chevrolet Trailblazer Tiffindell Adventure! 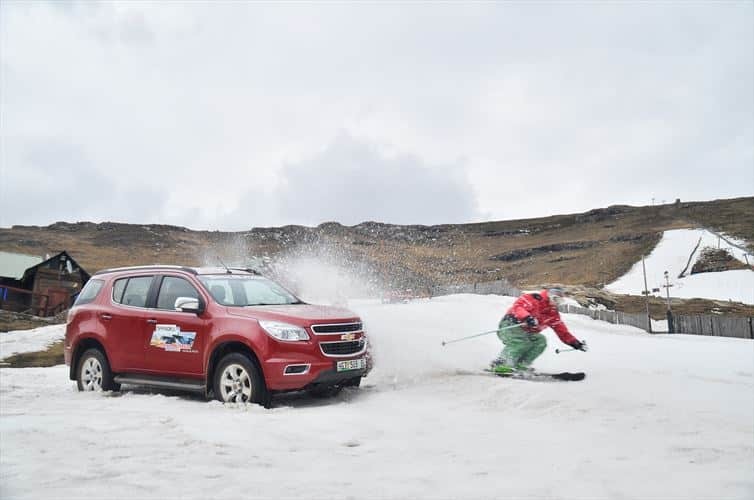 This weekend was a series of highlights – putting the new Chevrolet Trailblazer through it’s paces, skiing at South Africa’s only ski resort, an introduction to fly fishing and fabulous hospitality courtesy of the Chevrolet team. Friday was an early start, red-eye to East London, a quick breakfast and then we were off! Cruising in the new Trailblazer across the country, it was a long drive to Tiffindell but with good company and some stunning scenery the trip passed very quickly. 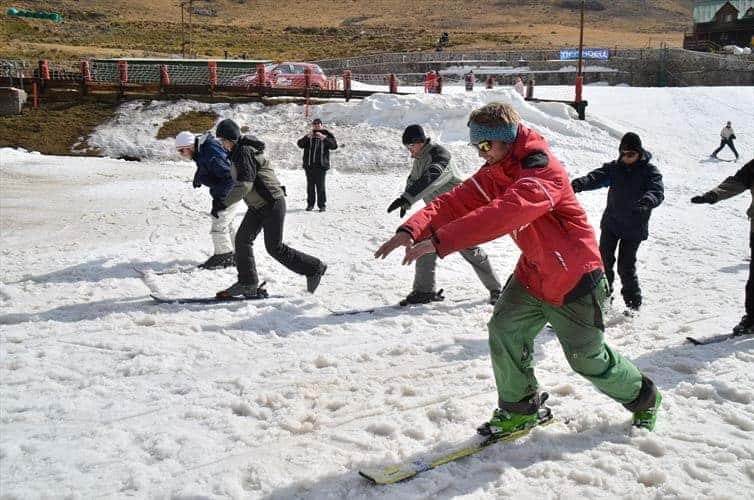 Saturday morning was a stunner: fresh and sunny – perfect weather for learning to ski – and we got some good laughs! 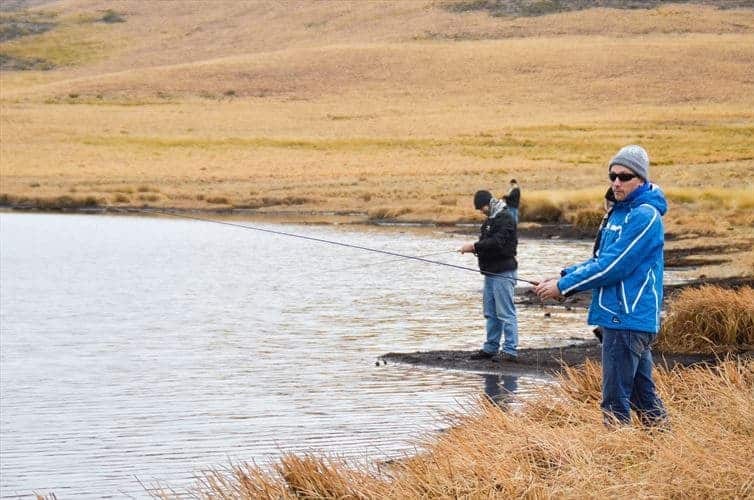 In the afternoon it was down to the dam to try our hand at fly fishing. Hard to say whether the lack of technique was responsible for the lack of fish caught, at least we weren’t relying on the fishermen for dinner. I may have to buy some fishing gear from Total Fishing Tackle to see if I am as lucky at home! And then all too soon the adventure was over, we jumped back in the Trailblazers to head to Bloemfontein before catching our flights home. It was a good opportunity to drive the SUV on the open road and I was really impressed with the big car’s road handling and efficiency (on tarred roads it was around 9l/100). The Trailblazer is a really good family car, it’s got the extra two seats in the boot that make it a comfortable 7 seater, there’s loads of room for passengers in the back seats (enough even for my 6’4 husband) and it offers an incredibly smooth, comfortable ride. It has all the essential bells and whistles including a USB port, Bluetooth and cruise control. On the open road it was quiet and easy to drive and it handled the gravel roads up to the resort easily. 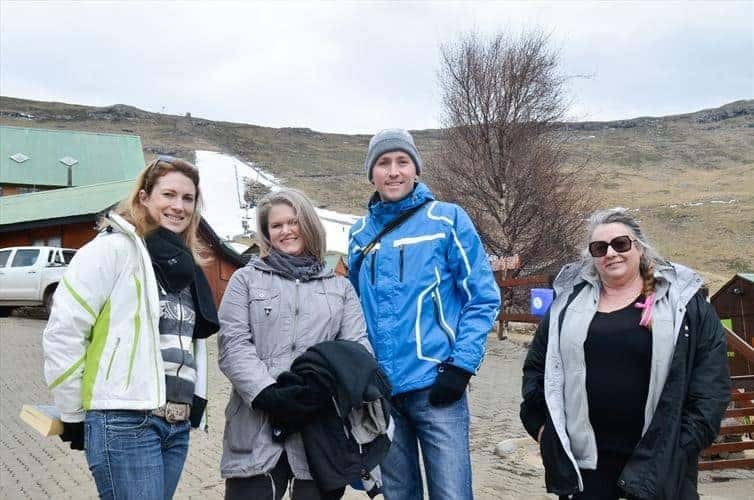 Thanks Chevrolet for an epic weekend away!